February 21st @ 8pm come see the Little River Band! 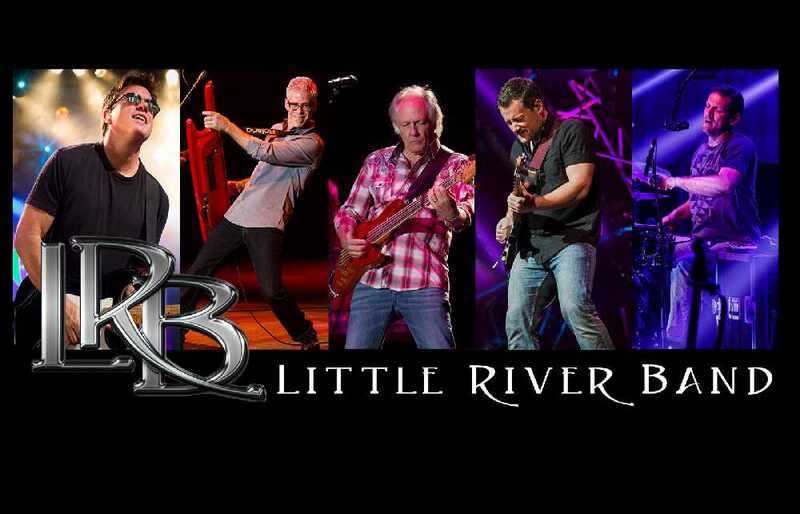 Feb. 21st @ 8pm the Little River Band will be performing at the Little Creek Casino. 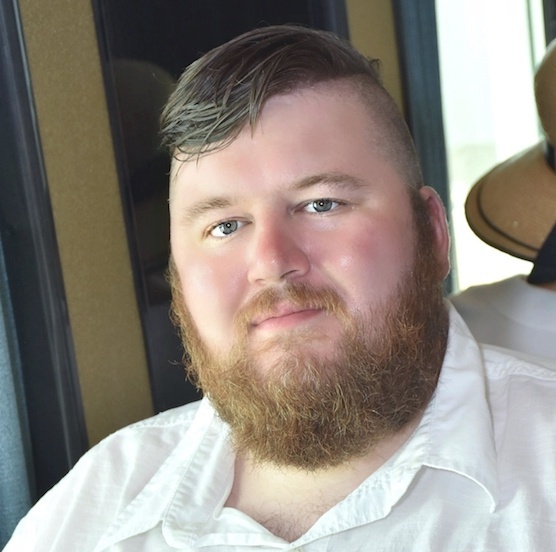 This is a 21 year old and up event. Little River Band are a rock band originally formed in Melbourne, Australia, in March 1975. The band achieved commercial success in both Australia and the United States. They have sold more than 30 million records nationwide. Little River Band is performing live in the Skookum Creek Event Center on Thursday, February 21st.